Arlyn Hernandez has left Luxe Interiors + Design for a role as design editor at Apartment Therapy. Hernandez had been the executive editor there since July 2014, after joining the outlet in 2011 as managing editor. Replacing Hernandez is Brielle Ferreira, who has been a senior editor at the magazine since January 2015. This is Ferreira’s second stint at Luxe Interiors + Design, having served as the features editor for the publication from 2007 until 2012. 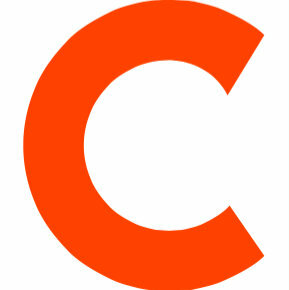 In between, she was the homes editor at Coastal Living, and worked as a freelance writer. 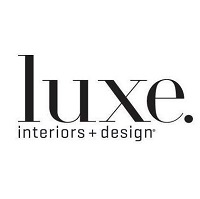 Follow Luxe Interiors + Design on Twitter and Pinterest for more beautiful surroundings.